A Special Gift for you this Christmas! 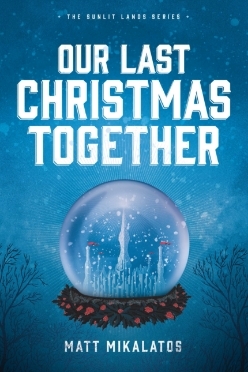 Download a free copy of Our Last Christmas Together from The Sunlit Lands series. Feel free to share this book with family, friends, and anyone else you think could use some Christmas cheer. 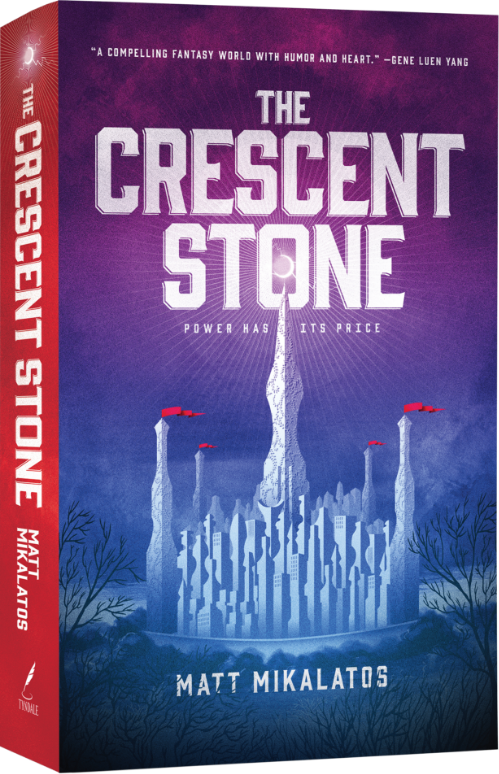 Interested in more from Matt Mikalatos? 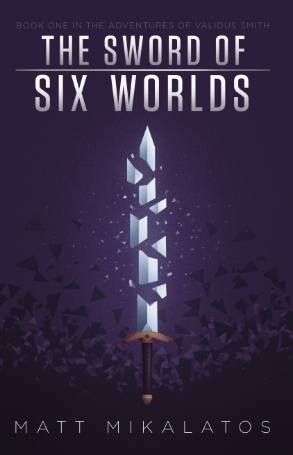 Get a free e-book copy of the fantasy novel, The Sword of Six Worlds, and stay in the loop on the latest news and updates from Matt.